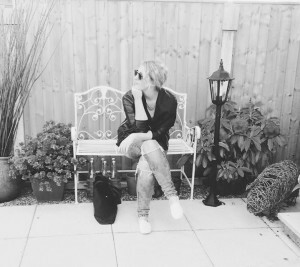 Laura Jane Williams is a blogger, author and woman who empowers others to share their voice. Laura is officially the first repeat guest we’ve had on Darken the Page. Since we last spoke Laura has published an e-book, signed with a literary agent so we talk about how she did that and what she learned. She is also part of this wonderful group of women who give a voice to the experience of women through her writing. This is the 3rd interview in a unintended 3 part series that included Jamie Varon and Emma Gannon, two good friends of Laura.